Epic Games has removed the Infinity Blade Trilogy from the iOS app store, citing concerns about being able to support it as developer Chair works on its next game, Spyjinx. The company made the official announcement on its blog yesterday. “With the development of Spyjinx and other projects, it has become increasingly difficult for our team to support the Infinity Blade series at a level that meets our standards,” Epic said. The company will support Infinity Blade III with Clash Mobs over the next month. Although new buyers can no longer access the games on the store, those who’ve already purchased and downloaded the games will continue to have access to them (and be able to re-download them) “for the foreseeable future.” All in-app purchases for the game have also been removed. Epic ended the blog by hinting Infinity Blade may pop up “in places you wouldn’t expect,” – A nod to the sword’s sudden appearance in Fortnite as a weapon. I sunk a few hours into the first Infinity Blade, and while I wouldn’t call myself a huge fan of the series, I did appreciate its fusion of choose-your-own-adventure branching paths and Punch-Out! !-esque boss fights. I’m not sure why the series had to disappear completely instead of just no longer being supported, but I always had some intention, however minor, to play through this series at one point. 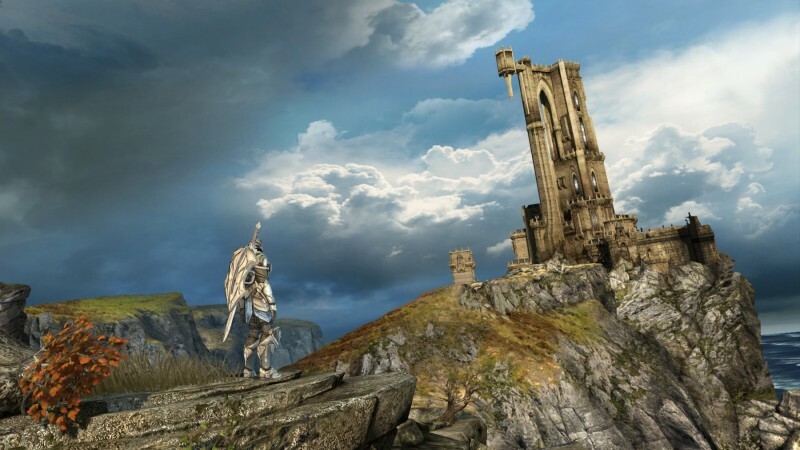 But I think the real question is: What does the future hold for Infinity Blade FX, the arcade version of the game! ?